We all need a home where we can be active and secure, that’s convenient and offers somewhere quiet to escape to be ourselves when we want. We especially need a place where our family can visit with ease. 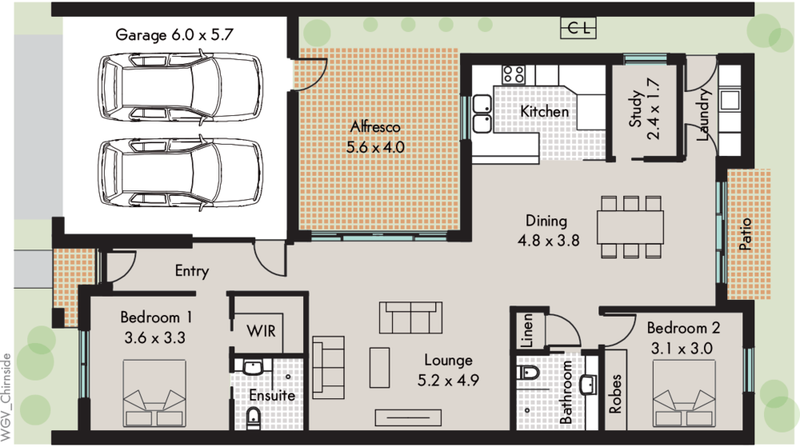 Cranbourne in the City of Casey is a great fit for seniors. It’s a community of around 330,000 people according to latest figures, settled since the 1850s and slowly building up to the calm yet buzzing centre of civilisation it is today. Although it has one of Melbourne’s major train lines named for it, Cranbourne has a village feel with a big heart. It’s one of those places where community spirit has survived modern times, where people say hello and you know the names of those around you. 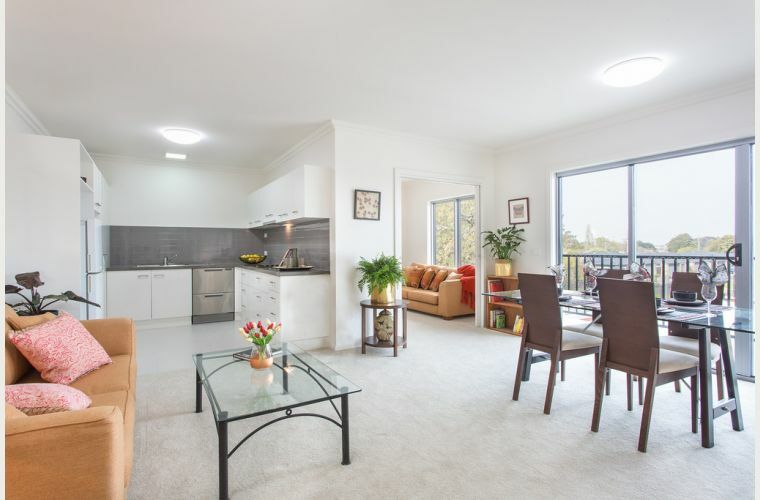 While your loved ones can easily drop by for a visit using the Cranbourne train line or one of the four nearby highways, you have a wide selection of places designed for catching up. It’s easy to make new friends with all the regular events happening around town. It is a suburb of many paces and activities to choose from. 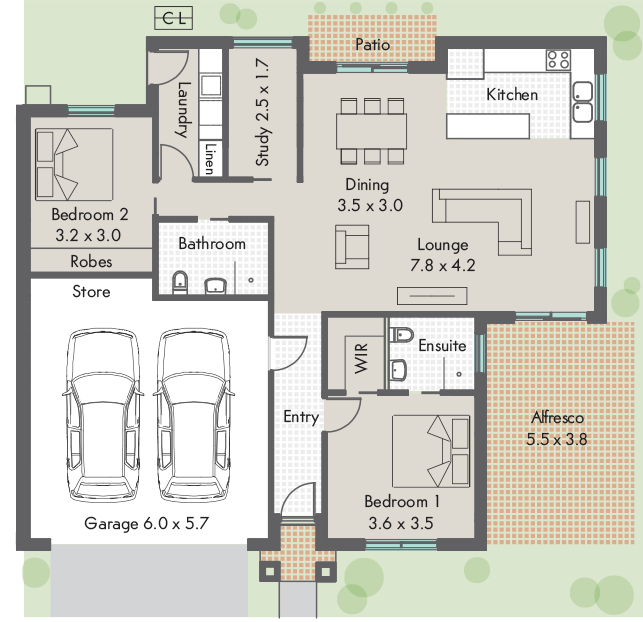 Residential areas in Cranbourne are so near to everything, yet it feels so far. The vast nature reserves and golf courses create a windbreaker from the outside world and its troubles. It’s a leafy place where even the more urban areas are a haven of parks and play equipment, relaxing and invigorating at once. Leisure is law in Cranbourne. Although there are countless sports to choose from, a look at the map shows that it’s a lot about golf. Settlers Run, Ranfurlie, Cranbourne Golf Club, and Sandhurst are just a few of the courses and country clubs that Cranbourne sportspeople stroll down daily. If Cranbourne were a sport it would be golf, respectable and relaxing. Remember Fountain Gate, the never-ending shopping mall featured on the television series, Kath and Kim? Well, it’s literally down the road. Follow the C404 through Narre Warren and you’re there. On the way you will pass Casey Central Shopping Centre, which has a huge variety of shops and offers great value for all your groceries. Do you have a hobby, or particular fashion taste? Specialty stores cover the Cranbourne area. High Street has everything you need to keep nourished and entertain guests. With major centres all around, you can indulge if shopping is a favourite past-time. If that’s not enough, take a quick ride on the M11 to Southland shopping centre, passing Melbourne’s finest green reserves and quaint bayside suburbs. A little further on is Knox shopping centre and then Chadstone, Australia’s largest shopping centre which can be reached in less than half an hour of driving. Perhaps you want a more exotic reward for your half hour’s drive. Try the much-loved iconic Dandenong Market. This bustling press of culture is everything great about Melbourne, unusual foods and delicious smells, fresh produce and unique entertainment such as tours and animals, all in an Arabesque bazaar. The Caribbean Gardens markets are a similar cultural experience, built on an eccentric theme park that includes war memorabilia and a Japanese garden. While there are plenty of options to indulge in conversations over coffee, you may want to enjoy a day out with your family or make new friends. All of Cranbourne’s greatest attractions will keep you active. Most entertainment is available to enjoy for little to no charge. Enjoy beloved local hangouts such as the ones below. If you’re a seasoned punter or appreciate an easy day out, try the races. The Turf Club has regular meets and year-round racing. There’s wide spaces for picnics in the lush top-of-town grounds, or if you prefer fine dining, the club can serve up great meals. 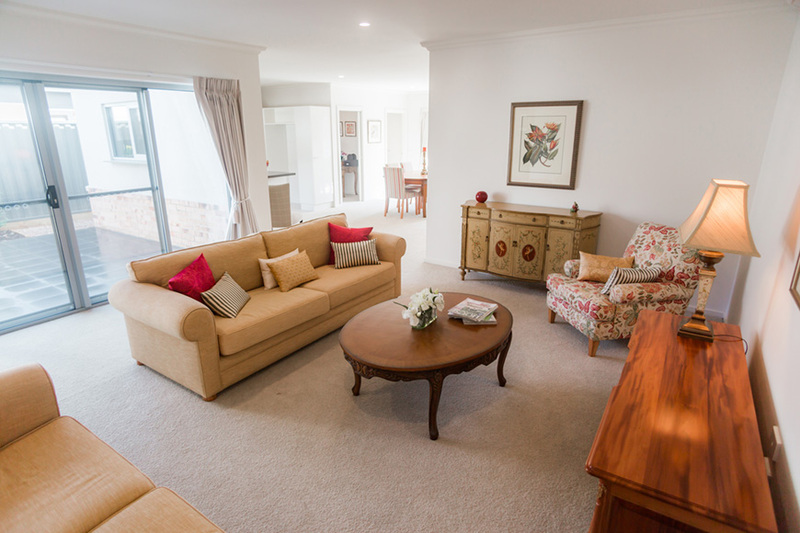 Across from the racecourse is a glorious sprawl of native plants and landscaped gardens. Deep in all that green, the land suddenly becomes sunburnt and the real charm of Australia begins to show in Cranbourne’s famous Arid Garden. Much like the central Australian wilds, the huge variety of soil colours is breathtaking. You can find a cafe and picnic grounds where time seems to stop, surrounded by some of the oldest flora species on the planet. The sheer size of the gardens will keep you active, with many paths to plot a comfortable and aesthetically pleasing walk. If there’s one uniting theme in all Cranbourne’s attractions, it’s that the locals love a barbeque and picnic. Relax in the grassy fields of Casey Fields while your grandchildren explore a jungle of play equipment and sporting grounds, throw around a ball or just enjoy the outdoors setting. Every village needs a bar. When you’re not out watching the many local sports games (or maybe even playing), the Cranbourne RSL is the place to watch major live and past sporting events. If you prefer musical entertainment, the live bands will get you moving on weekends, or give a pleasant backdrop for lunch with the kids. 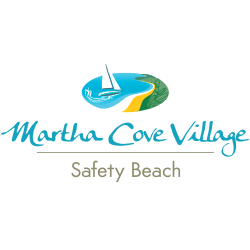 If you feel like travelling a few kilometres you may take your pick of countless nature reserves, golf courses and Melbourne’s best kept secret -- its many bay beaches. Around the corner is Frankston, the gateway to the idyllic Mornington Peninsula. Here where Melbourne ends, you will find the kind of bush and beach beauty celebrated in poetry and rarely believed until you see it. Sample the wineries, farm gates for fresh local produce and beachside cafes or explore the nearby mountains. 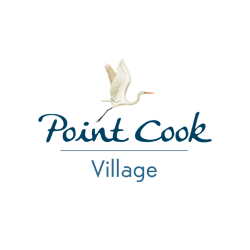 Other areas of activities to explore include nearby Tooradin fishing village, many different churches, lawn bowls, horse riding, shooting, basketball, football, cricket and a wide expanse of tennis courts. 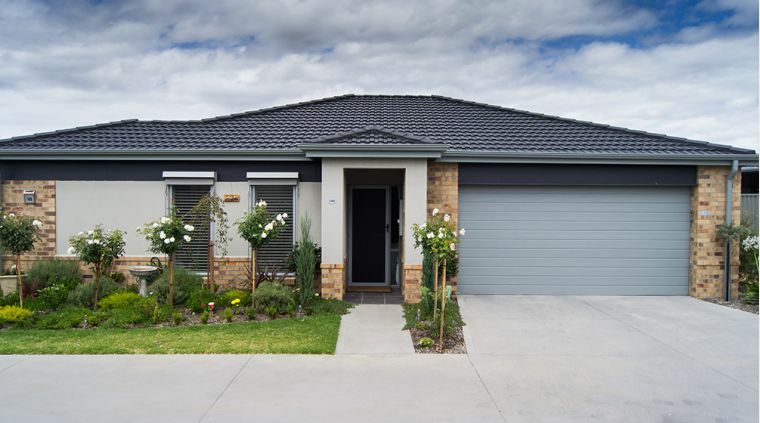 The only thing better than Cranbourne’s easy access to a wealth of activities is the future social and financial wealth that continues pouring into the City of Casey, even though residential property prices have stayed reasonable. Everything is appreciating, which means it takes practically no effort to leave the Cranbourne area better than you found it. 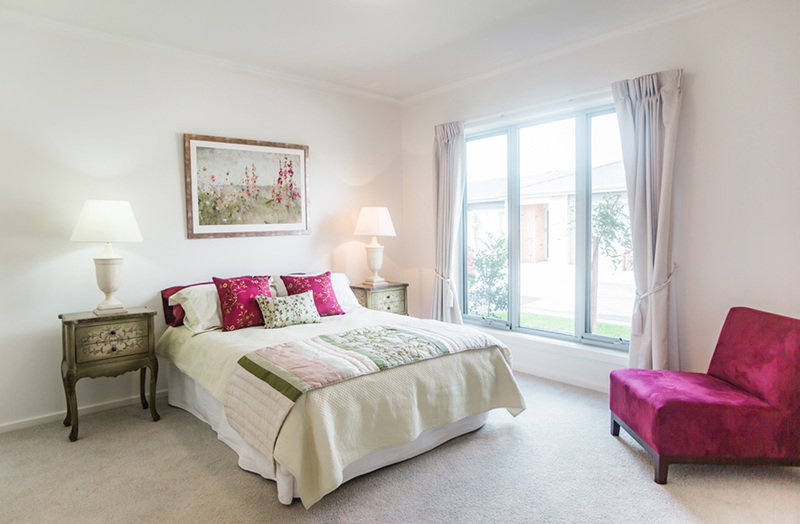 No matter how long a person means to stay, Cranbourne is built to accommodate. 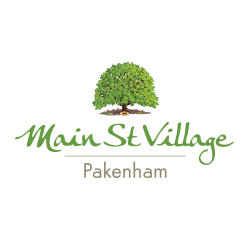 High Street’s shopping paradise is close to several motels, all surrounded by well-maintained suburban residential streets. There’s a selection of schools and plenty of amusements for kids including indoor skating, swimming, a YMCA and a range of live youth events. With great activities in easy reach, you can become a spellbound tourist in your own suburb. 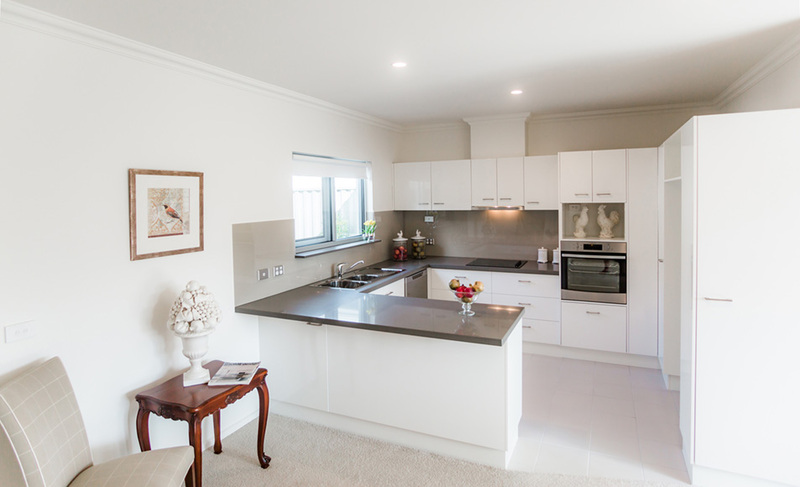 For those who want to settle into an active retirement lifestyle, Melbourne Retirement Communities’ Casey Grange Village is the peak of satisfaction. Its location in the leafy Cranbourne West puts residents between the golf courses and the Cranbourne Royal Botanic Gardens. 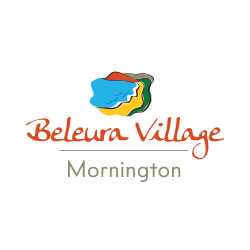 Residents are close to all that Melbourne has to offer, and all the magic of surrounding areas such as the Mornington Peninsula. 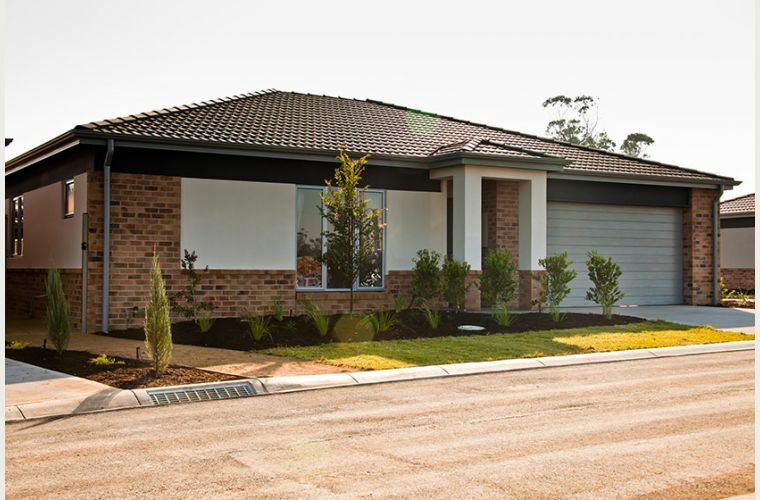 With a bowling green, community clubhouse and thoughtfully designed villas named after Australian native plants, Casey Grange offers an even truer village than Cranbourne. Make a day of it exploring Cranbourne and surrounds. 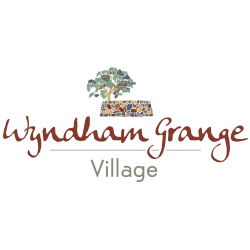 While you’re at it, book a tour of Casey Grange Village by calling 1800 457 786, or visit the village website. Image credit: Cranbourne Royal Botanical Gardens as provided by RCA Villages.